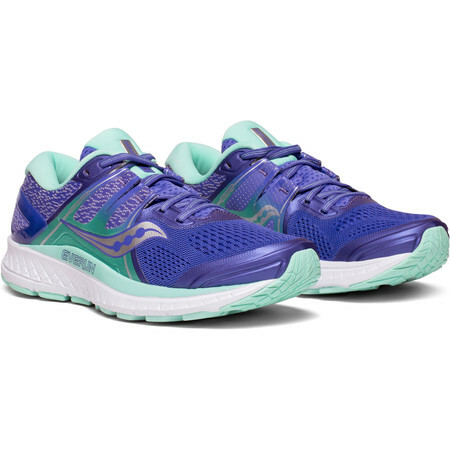 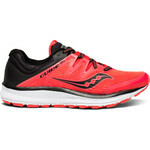 The Saucony women's Omni - a stable road running shoe for the overpronator gets some notableimprovements this season. In the upper an engineered mesh offers breathability and structure while the new ISOFIT construction is designed to expand and contract where necessary - adapting to the individual shape of your foot thus making it a suitable option for a variety of different foot shapes. In the midsole the medial post – the part of the shoe which counters overpronation – has been reinforced. 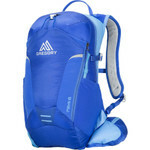 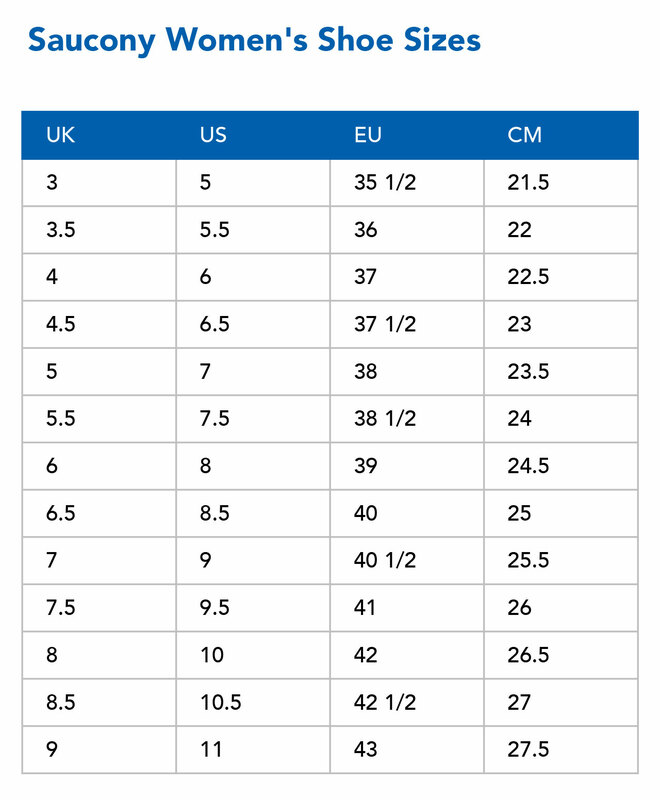 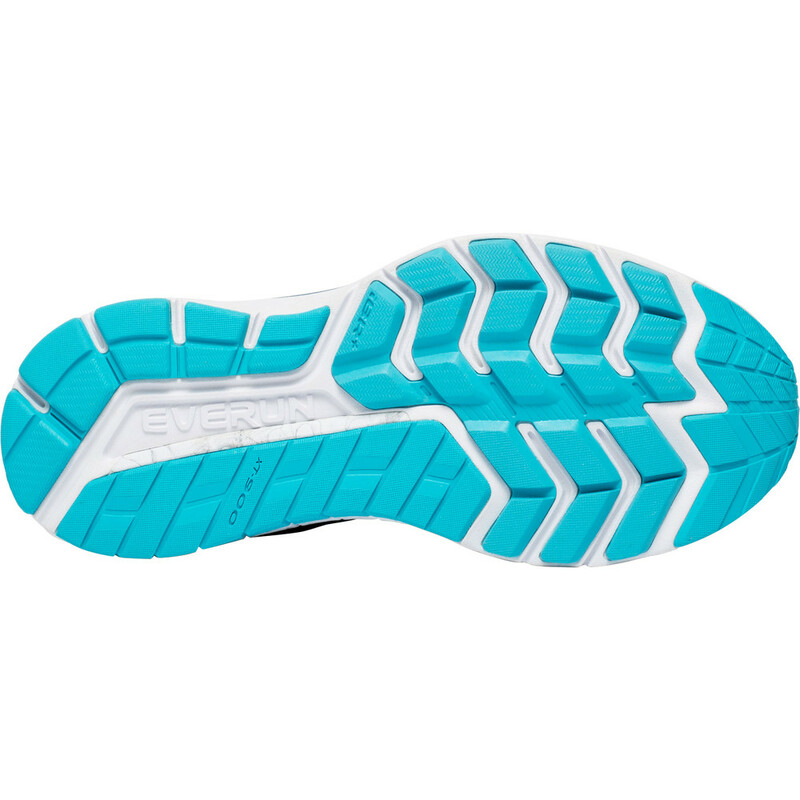 It is now shorter in length but goes 10% deeper in towards the middle of the shoe to provide you with strong support to keep the foot upright. 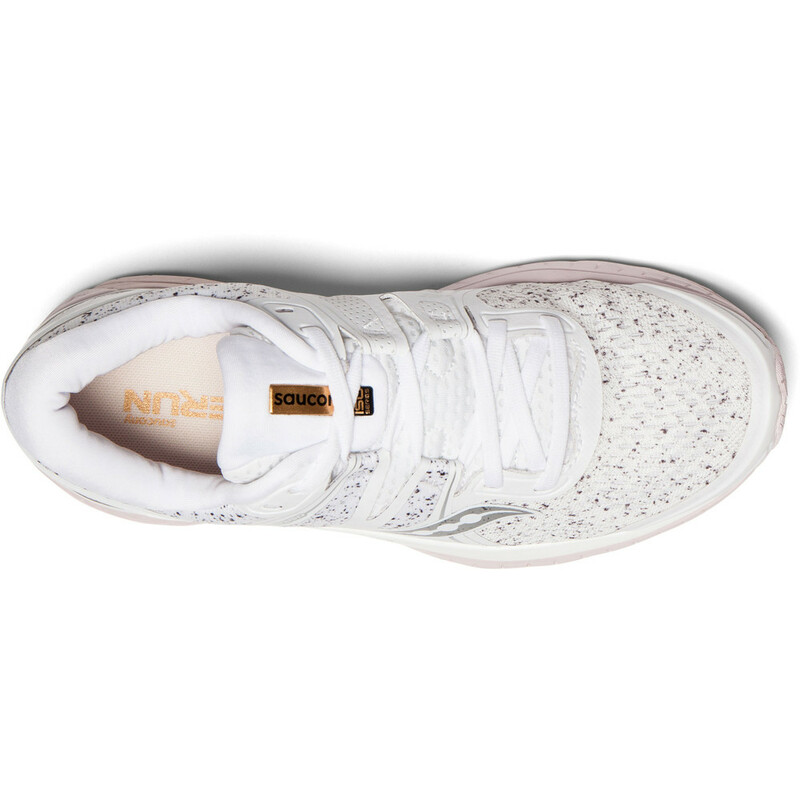 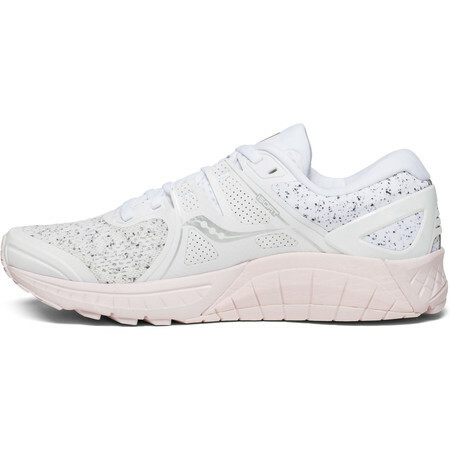 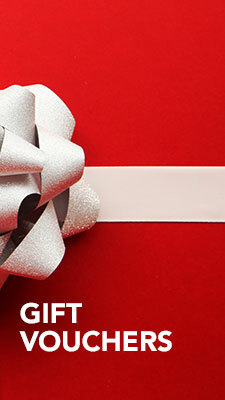 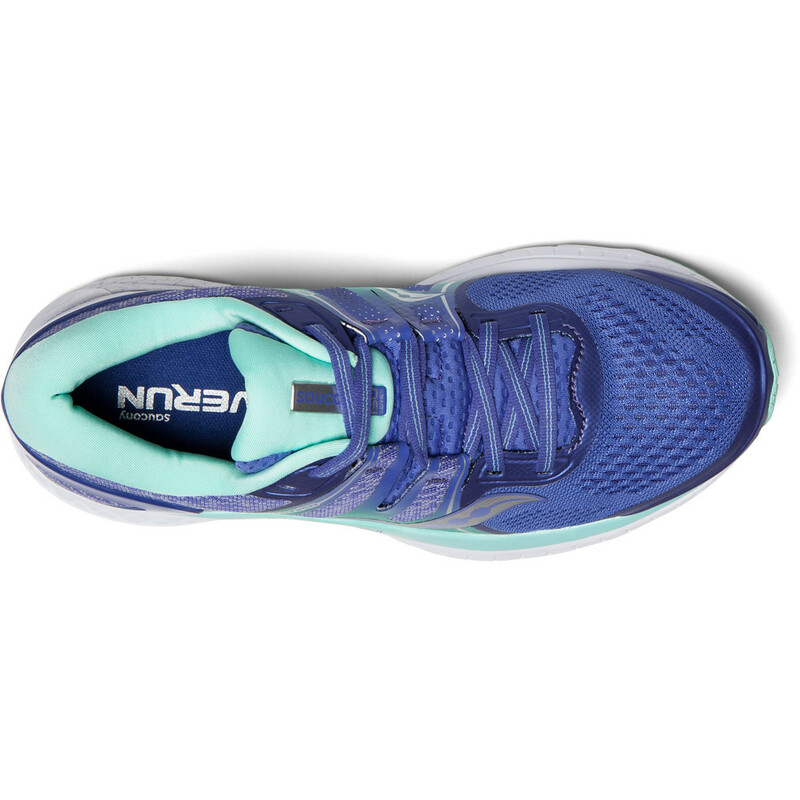 A external support frame around the heel gives additional stability. 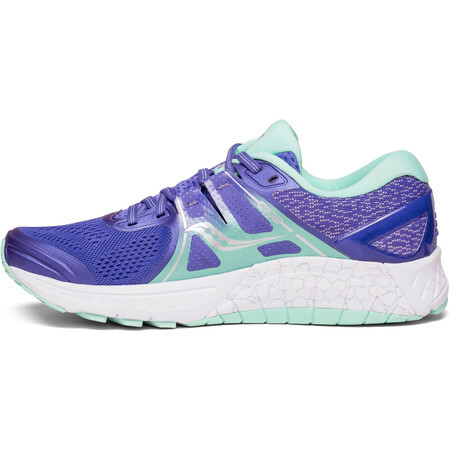 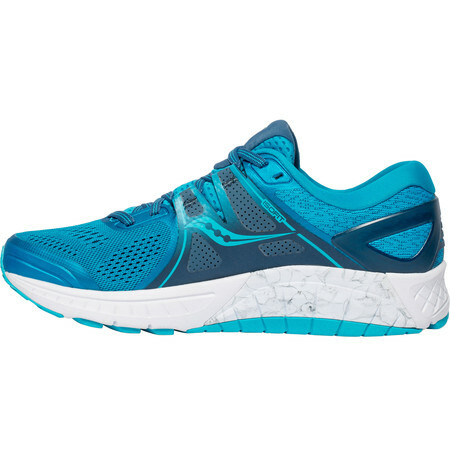 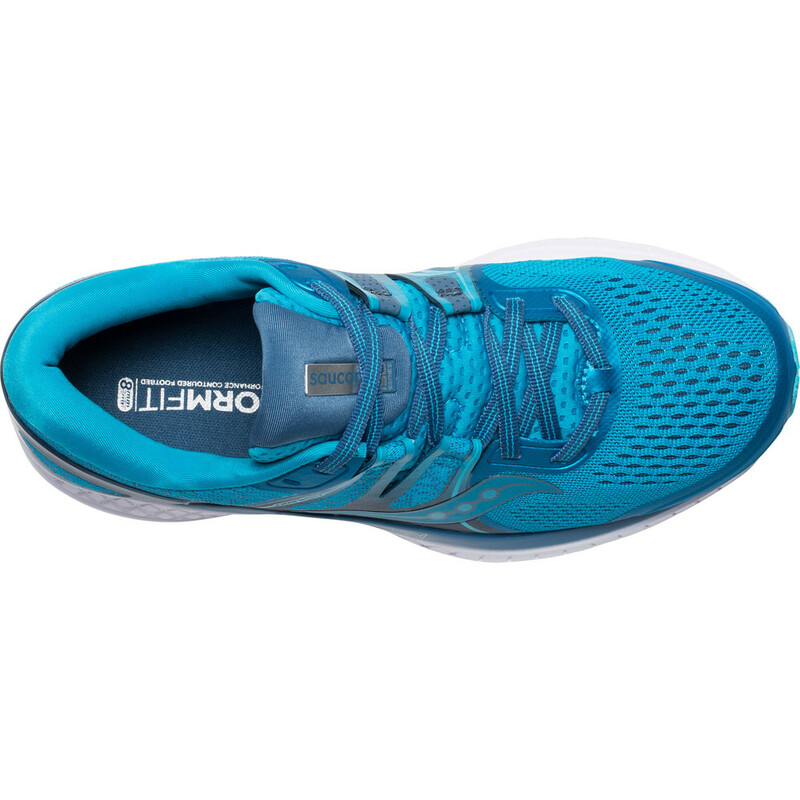 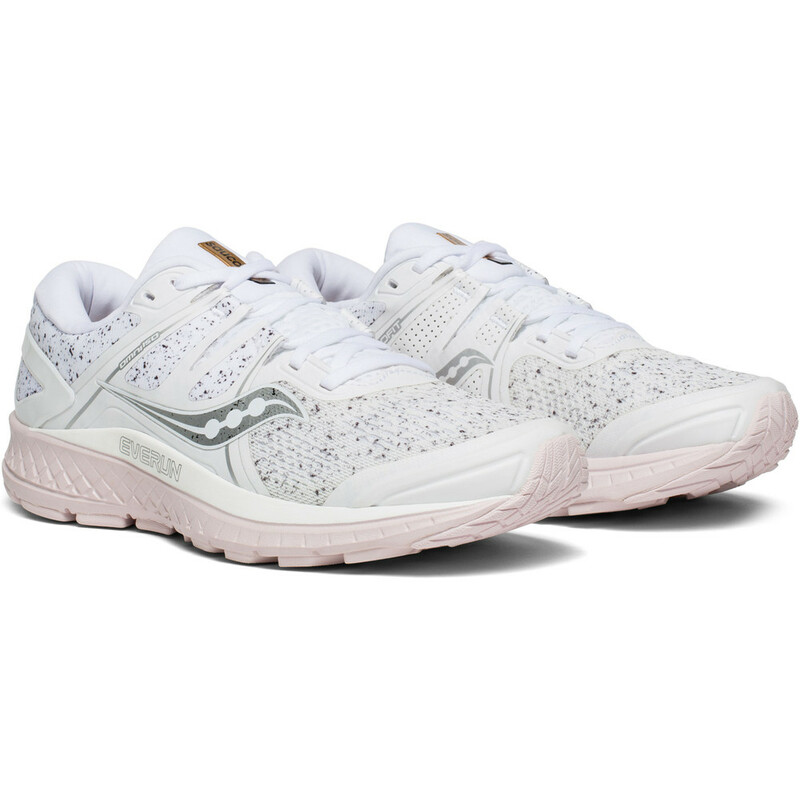 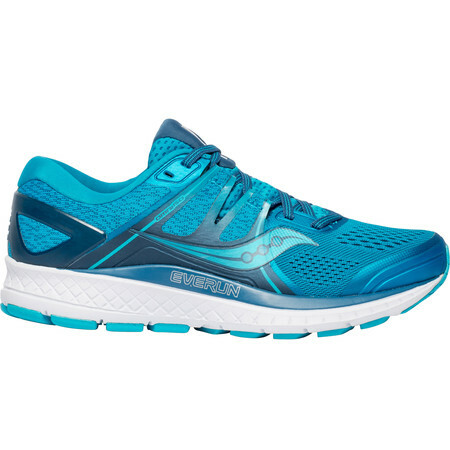 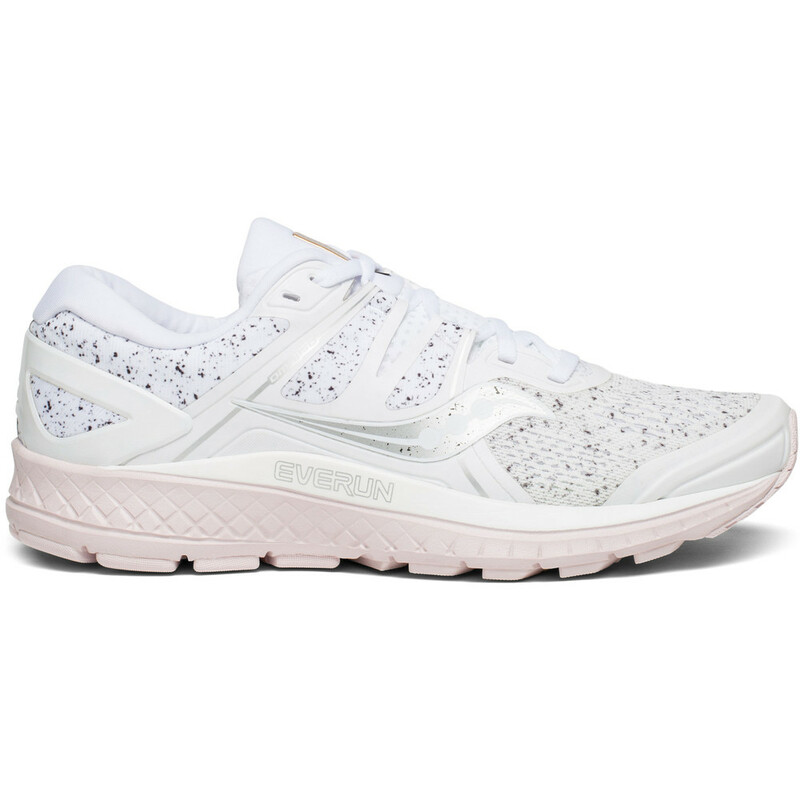 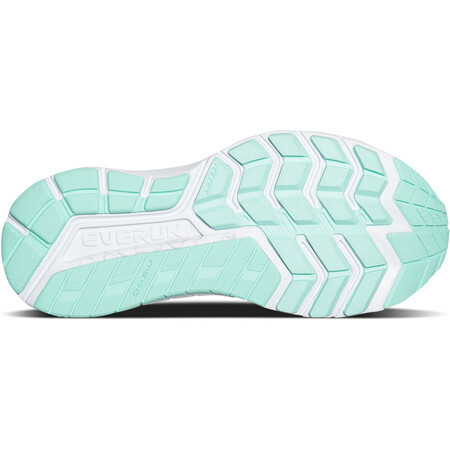 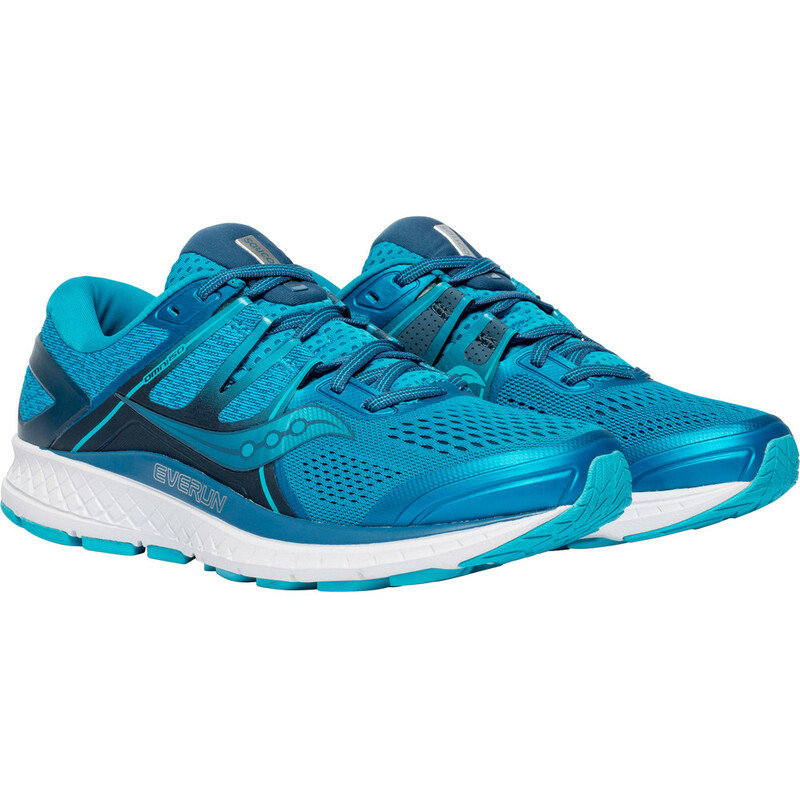 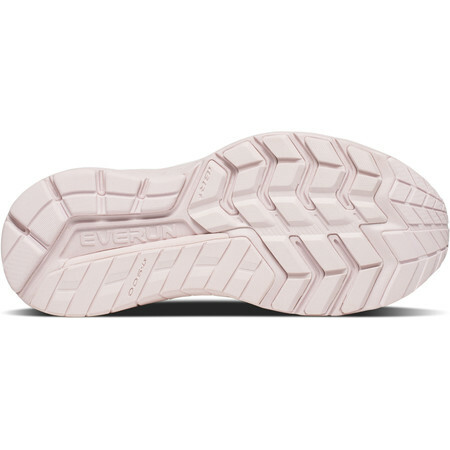 A shock absorbent PWRFOAM midsole with an energy returning Everun topsole combine to give you a springy, cushioned ride.